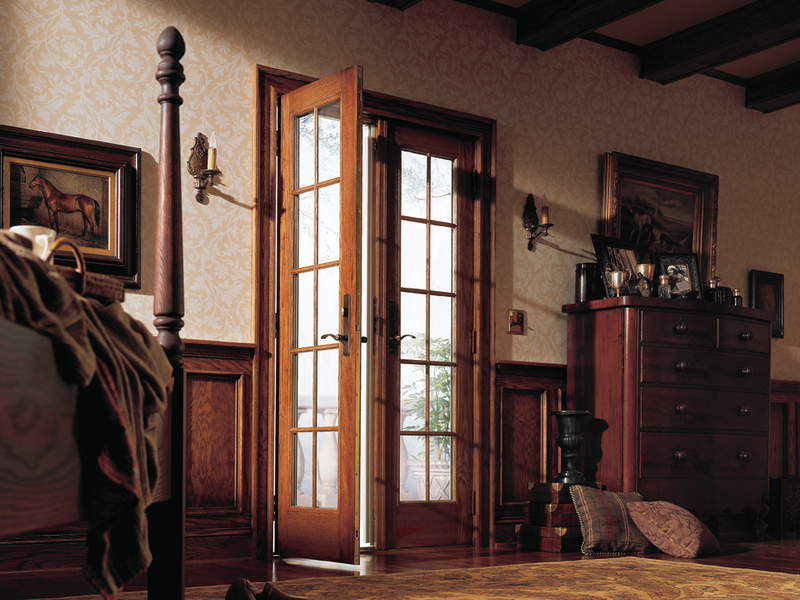 Renewal by Andersen of Greater Maine has at least 4 different exterior colors and 10 hardware finishes available on each door style we sell. 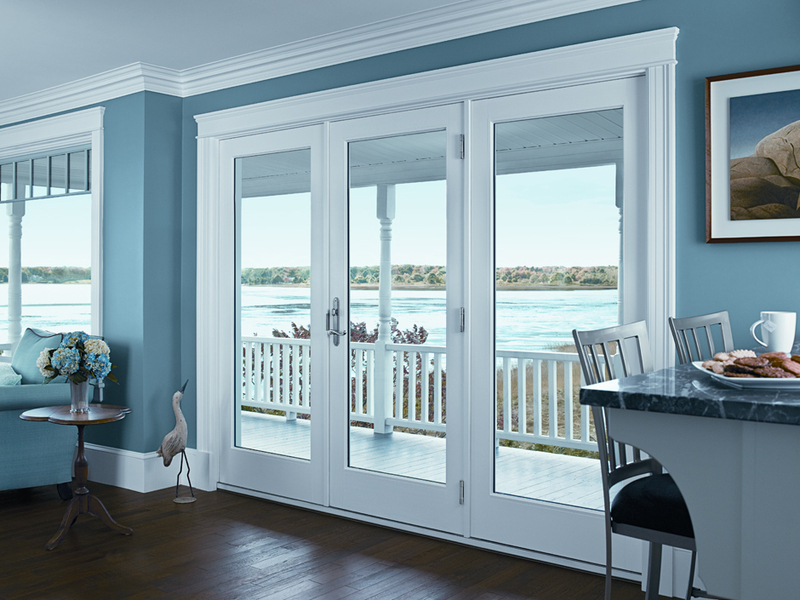 These colors and finishes have all been hard picked based on years of feedback from customers and research of what looks the best with a variety of homes. 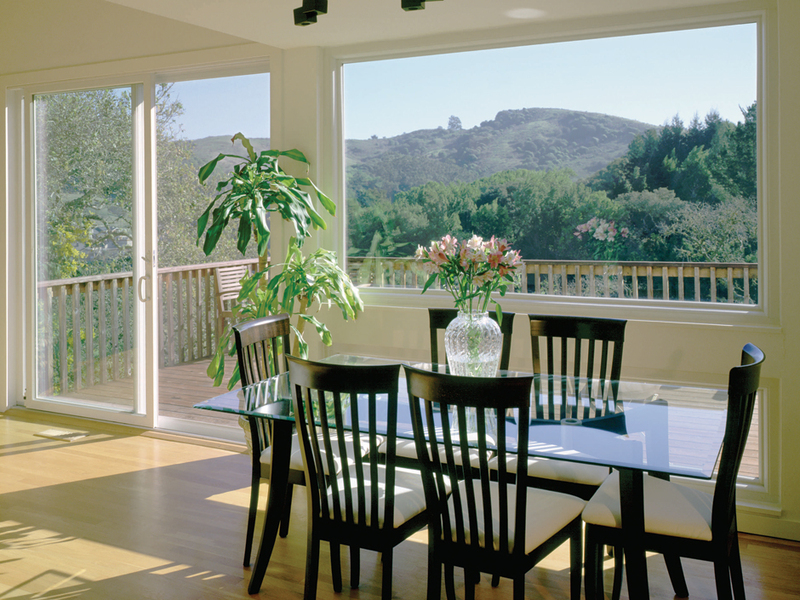 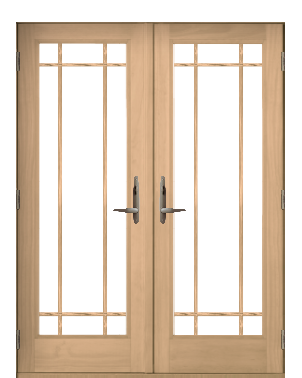 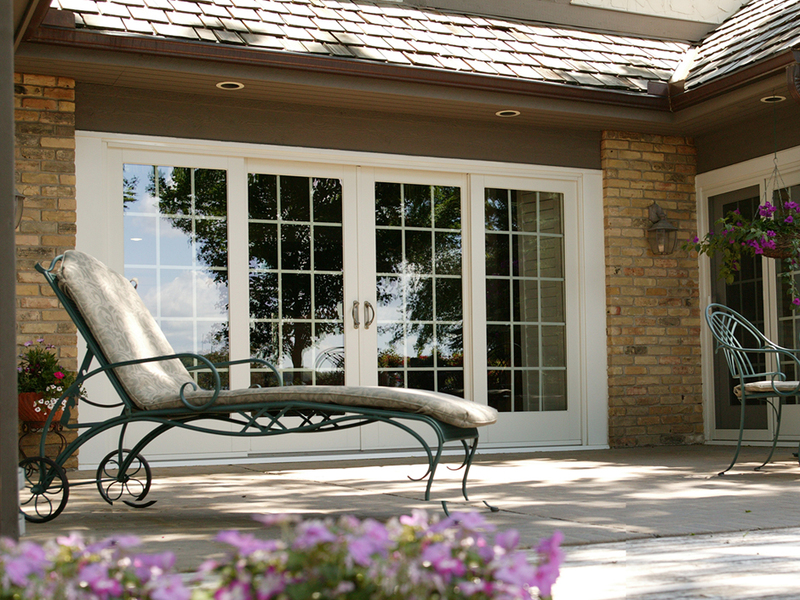 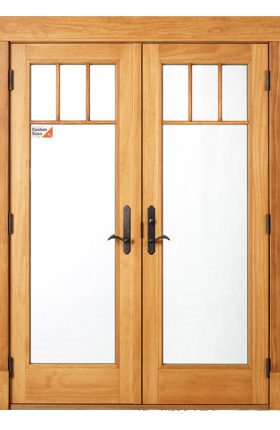 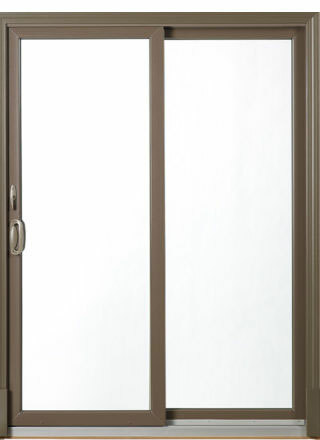 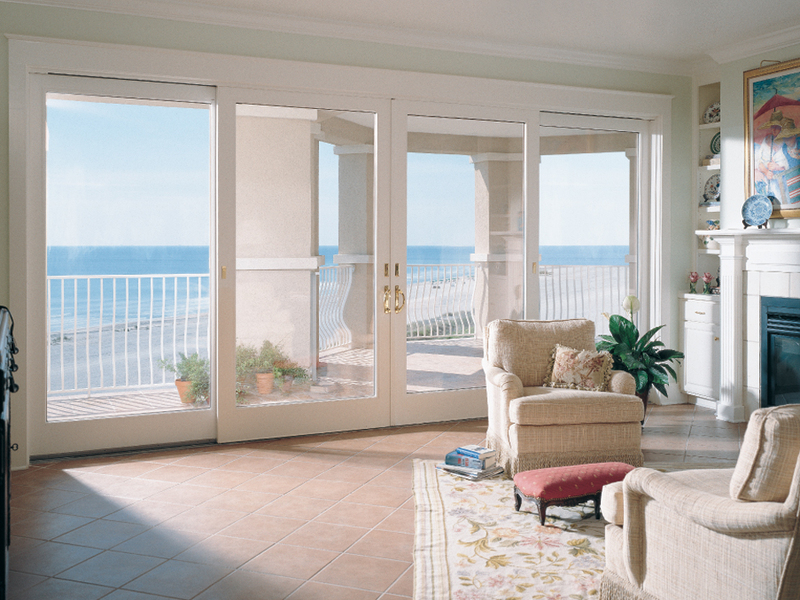 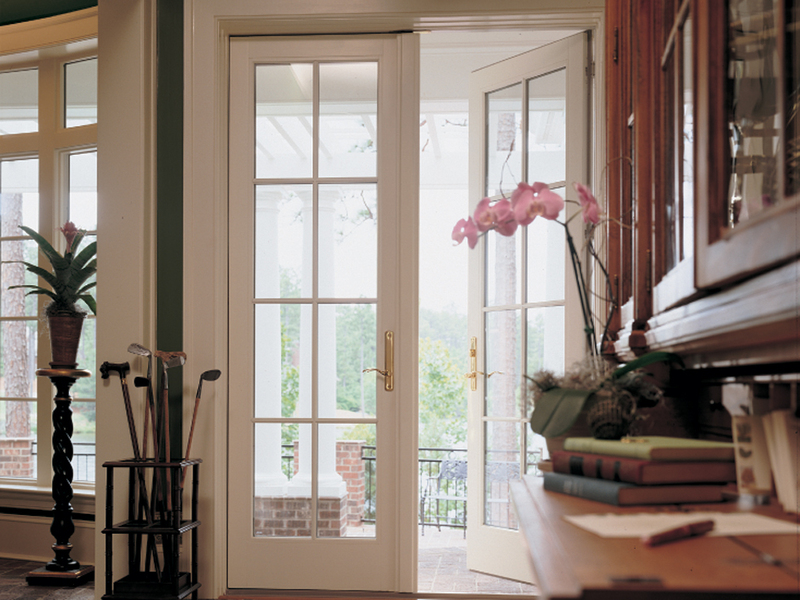 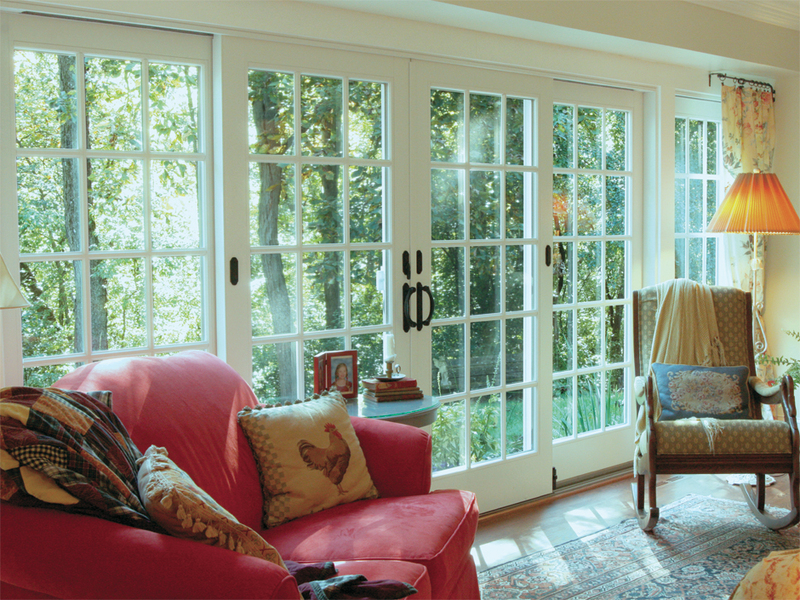 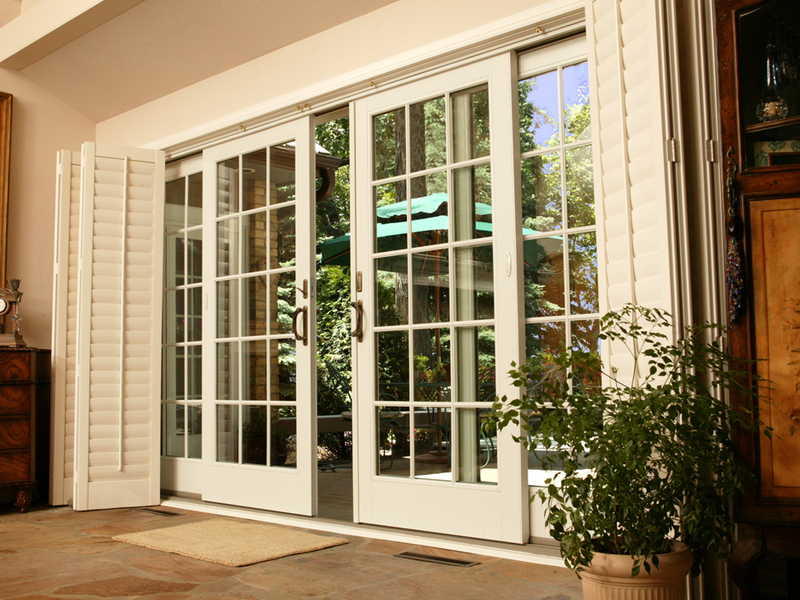 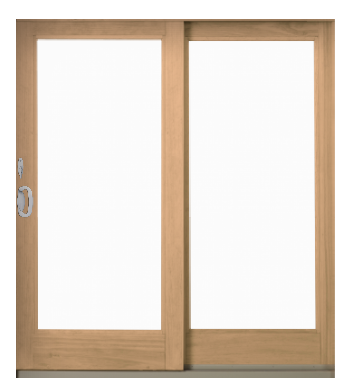 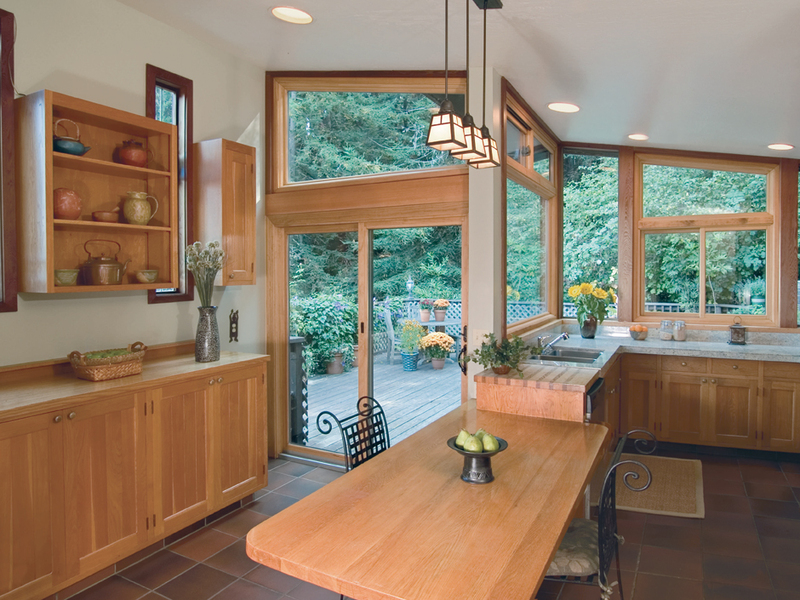 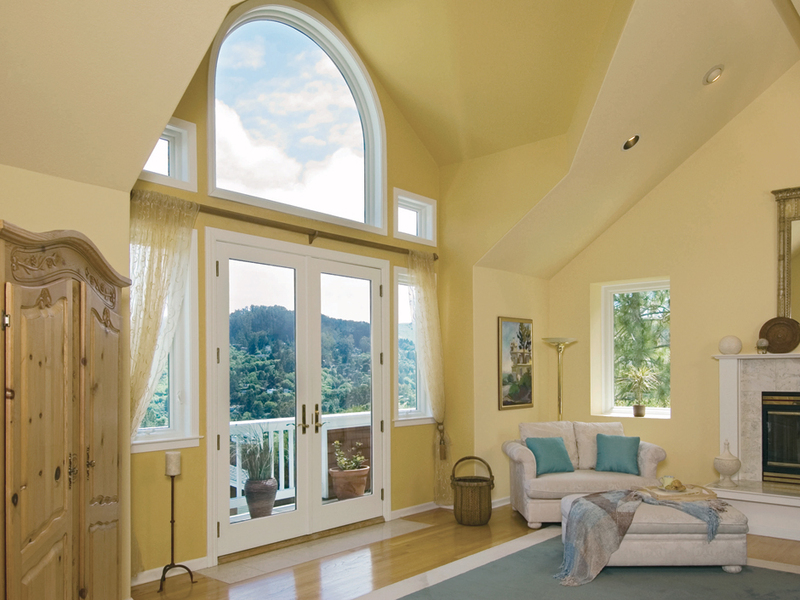 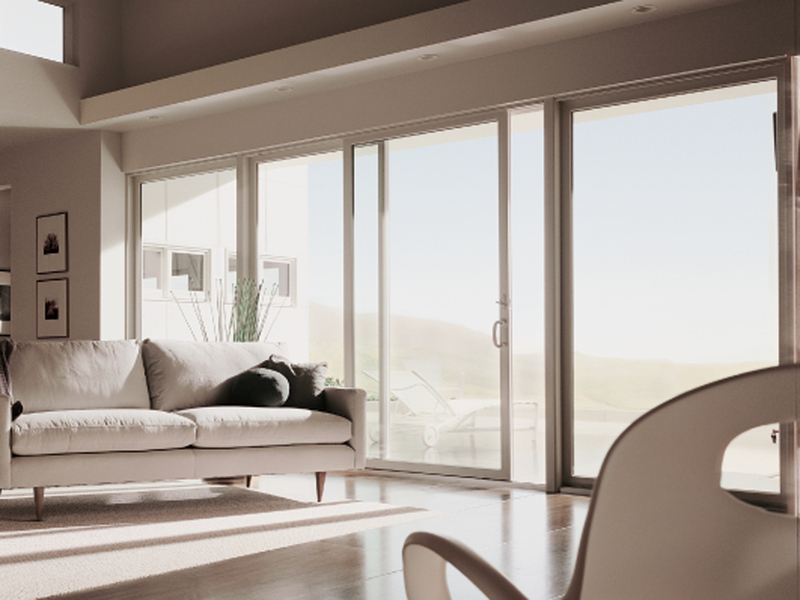 So whether you buy a hinged french patio door from us in an oak pattern for your historic home in Greater Maine, or a canvas colored contemporary sliding option, your Andersen door will look great for many years to come.